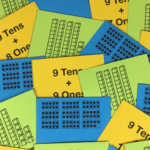 In my post Squashing Fraction Misconceptions, I talked about the advantage of building number lines with fraction bars. 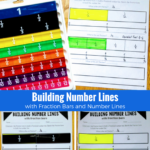 As an extension to that blog post, which you can find HERE, I wanted to share another fraction number line activity with you. 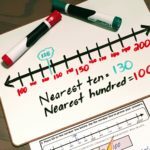 This is a mental math strategy that makes students think critically and deepens student understanding of fractions on a number line. 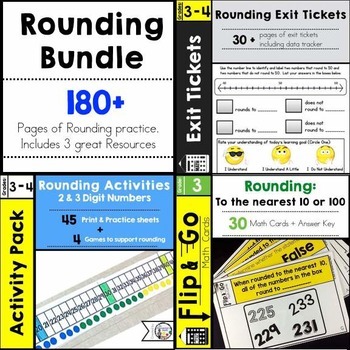 According to the book, Developing Essential Understanding of Rational Numbers by NCTM, using number line models with only a few labeled points (such as 0 or 1) reinforces an understanding of relative values of numbers and elicits complex reasoning. With this said, consider having your students participate in a math activity that I call, Name That Point. This exercise calls for them to iterate or repeat the point out to the whole. 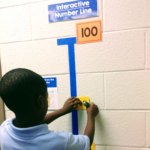 This process helps students determine how many parts a line is divided into. Next students name the point. 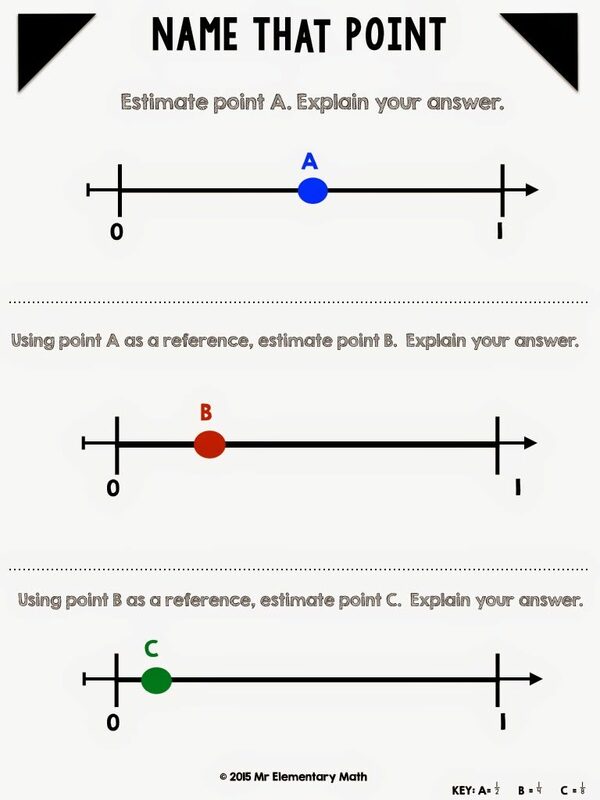 Additionally, students are expected to explain how they arrived at their answers. Students should write their predictions first and then compare to the correct fraction. Was their prediction correct or incorrect? Were they close or far off? 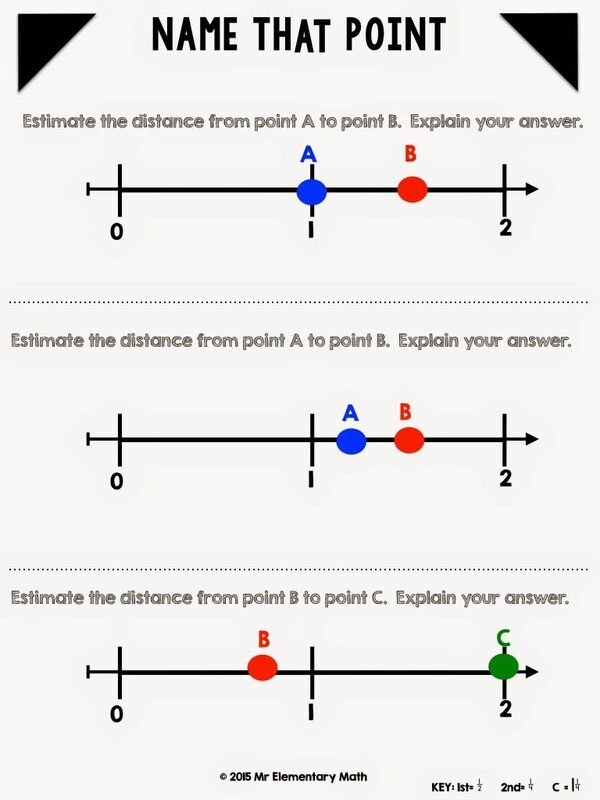 Extend the activity by adding in the skill of subtracting fractions to find the distance between the two estimated points. 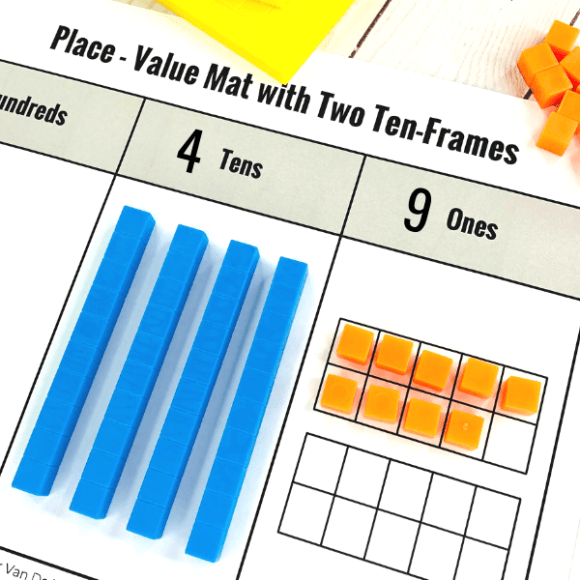 Get your copy of these FREE math worksheets HERE. 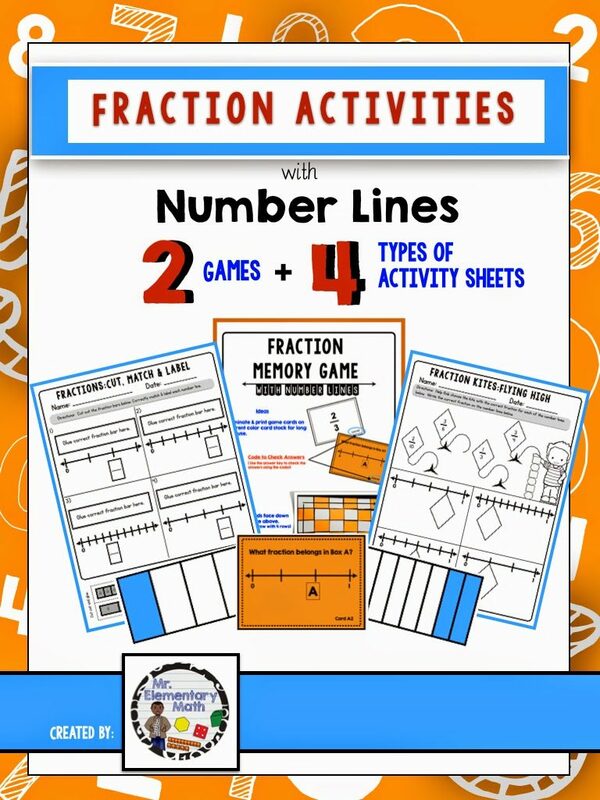 This is a great strategy to use after students are successful with building fractions using number lines. I enjoy this exercise and hope you will try it with your class. Starting from the birth, I never understand the funda of a number line in Mathematics. I think I never find the right maths tutor just like you. Thanks so much for clearing my doubt. This is a great blog. 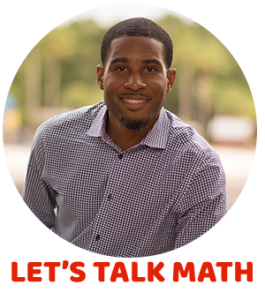 We love people that are passionate about math. Keep up the good work. We are trying something similar at http://www.schoolahoop.com Thank you for doing what you are doing. Thanks, Greg! I have several students who could use a challenge to extend their learning. I came across your blog post at exactly the right time! Enjoy the rest of your week. Thank you! 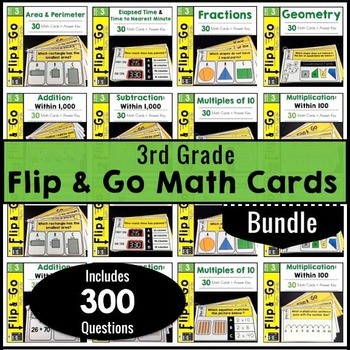 I believe that this activity is a great way to differentiate and extend student learning.